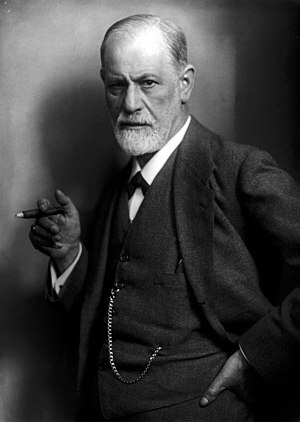 Cocaine users frequently justify their abuse of the drug by referring to cocaine use and experimentation by Sigmund Freud, recognized as the father of psychoanalysis. Thing is, they usually don’t know the full story. Cocaine addiction nearly destroyed Freud, according to medical historian Dr. Howard Markel, in his book “An Anatomy of Addiction”. Another “medical revolutionary” from the last century, William Halstead, also faced the same fate. Halstead isn’t as well-known as Freud, but he is considered the father of modern sugary. Both Freud and Halstead were champions of cocaine, considering it a “miracle drug.” What they did not know back then, was the addictive nature of the drug and the longer term serious health effects. According to Dr. Markel, physicians of the 1800’s frequently used themselves as the subjects of their own experiments, as did Halstead and Freud. The two never met — Halstead was at Johns Hopkins University in the U.S. and Freud was across the Atlantic in Europe — but both developed serious addictions to cocaine. “Freud loved the way cocaine made him feel. And he was very interested in its psychological components. For one, it did make him feel better when he was sad. “He also was amazed at how it made him talk about things endlessly that he thought were locked away in his brain. Sound familiar? That’s talk therapy, but without the toxic side effects of cocaine. But he got to like it a little bit too much. “It’s a morality play for today, as well as yesterday. And that’s why I could find all of these issues in their two lives about addiction in general. Anatomy of an Addiction: to.pbs.org In “An Anatomy of Addiction,” medical historian Howard Markel details the cocaine addictions of Sigmund Freud and William Halsted, both medical revolutionaries of the 1880s. Health correspondent Betty Ann Bowser discusses cocaine addiction’s early history in medicine with Markel.